Christmas is the best time of the year to make lists! Santa Claus is checking his list of kids who were naughty and nice, deciding which kids are going to get presents and which kids are going to get coal. 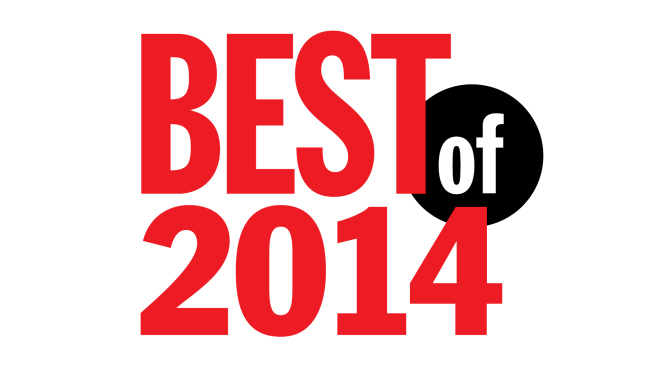 But maybe most importantly, bloggers are making their “Best Of….” Lists for 2014. So I present to you the most important list you will see this holiday Season…. Chris Woznicki’s Best Books of 2014!!! With that I give you my favorite books of the year across 10 different categories: Biblical Studies, Theology, Mission, Ministry, Biography, Reformed, Charismatic, Devotional, Most Important, and of course Book of the Year. 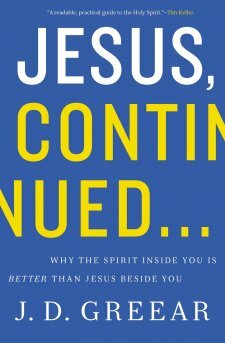 There were a lot of good biblical studies books that came out this year, including From Jesus to the Church by Craig Evans & How God Became Jesus by Michael Bird. 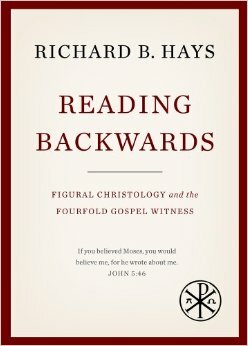 However, the book that takes the top honor is Richard Hays’ Reading Backwards. In this series of printed lectures, Hays makes a most convincing case that the Gospel writers portraits of Jesus depend on a typological reading of the Old Testament. We have been waiting for this book for years! Originally the winner was supposed to be Atonement, Law, and Justice by Adonis Vidu – probably the most important book on atonement theory published in the last 5 years. However another book on the doctrine of atonement snuck its way into my list of books to read in 2014. 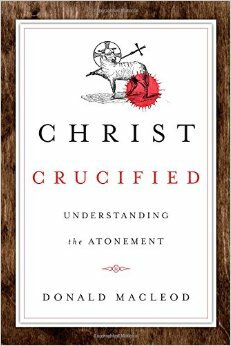 I haven’t finished it yet (I’m halfway through), but the top honor goes to Donald McLeod’s Christ Crucified: Understanding the Atonement. Rarely does an academic theology book make me cry because of how it glorifies Christ. 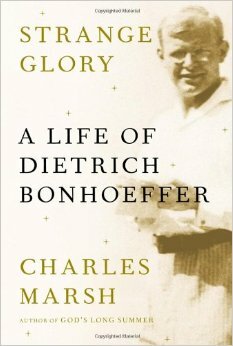 This book had me in tears (the good kind) because it helps me see the glorious wonder of the cross and of penal substitution. I could not put this book down. I was so enthralled by it and the possibility moving past funadamentlistic neo-Puritianism (i.e. Johnny Mac and his cronies) that I read through it in a day and a half. Not only was it interesting though, it was very well argued. 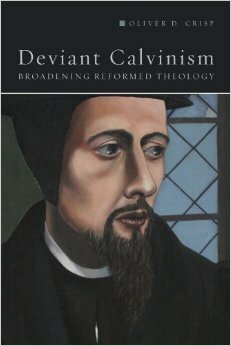 As is well known, Oliver Crisp is at the forefront of Analytic Theology – the theological method which applies the rigor and clarity of analytic philosophy to systematic theology. You can read the full review here. Should I have categorized this book as being Charismatic? Probably not – but it is about the Holy Spirit! I loved this book so much. In fact I loved it so much that I have given away 15 copies of this book. I gave it to my Life Group leaders and to a few students who really needed it. Honestly this book could not have come at a better time for me. The Lord used it to speak so much truth into my life, truths that I have neglected or forgotten. It also stirred my heart for the possibility of revival. You can read the full review here. Anything written by Keller is pure gold. Do you struggle with praying as consistently as you would like to? Would you like to experience God more personally in your quiet time? Do you want to have your heart awakened to the gospel? 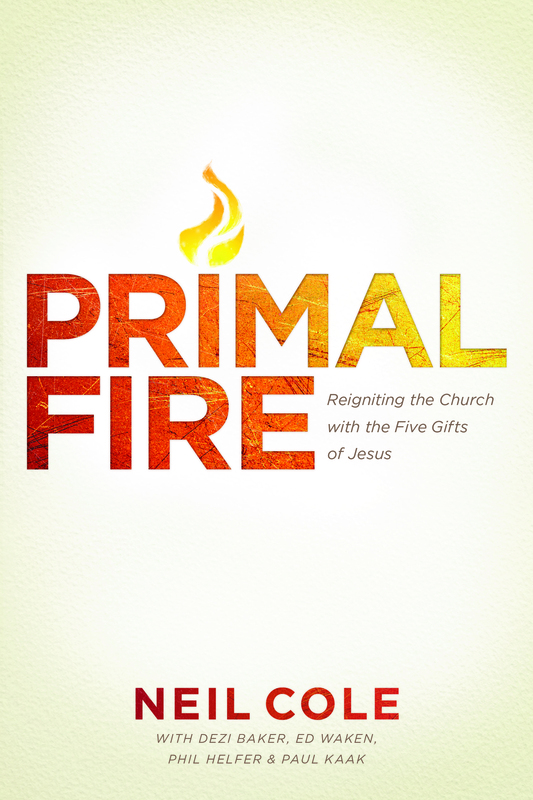 Are you tired of searching for the latest greatest spiritual discipline? If you answered yes to any of these questions – this book is for you. 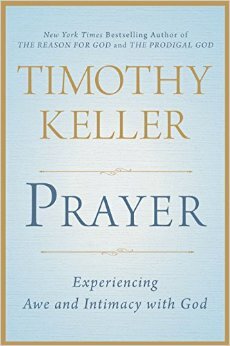 It grounds the discipline of prayer in the gospel and gives us practical ways to infuse our prayer habits with new life. Technically this isn’t a new book. It was published nearly 100 years ago. However this is the first time its been translated into English. 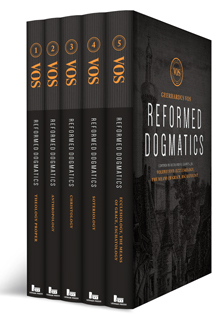 Vos is an important figure in Neo-Calvinist theology, right behind Kuyper and Bavinck. I’m so grateful to have his Dogmatic Theology. Also, volume two has come out this year and the rest of the set will come out in the next year or so. What the heck am I supposed to be doing with my life? Weaving together personal stories, literature, film, music, and scripture Garber helps us answer this question. He shows us what vocations are all about. He has written a book that will certainly inspire you to see your place in the world a bit differently. He not only aims at our heads, he aims at our hearts, drawing us into the story of what God is doing in this world. He invites us into the critical task of coming alongside of God as God himself give grace to a world that is broken and falling apart. 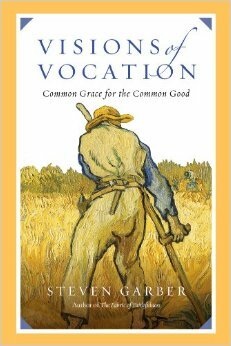 Answering that invitation is what vocations are all about. 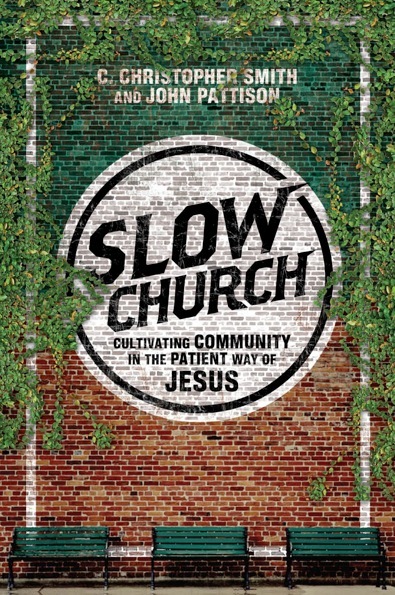 I know its early in the year, but this book is so well written, so theologically powerful, and packs such a powerful devotional punch that it is definitely a frontrunner for my book of the year award. It turns out that I stuck to my guns. This year was my favorite book of the year. If you buy only one book to read in 2015, buy this book! Thanks for making this list and writing a bit about each book. I am always on the look out for new to books to read and add to my library, so this list will be helpful.